Hello! Meet our new friends: Angel, Dianne, Ezra and Jeremy. 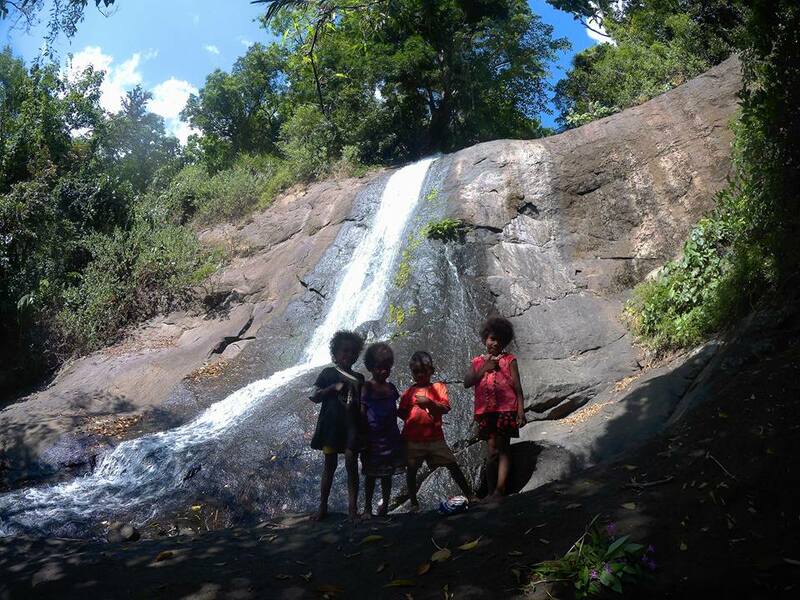 They were our tour guides when we trekked this unknown waterfalls in Santa Ana, Cagayan. Tuwang-tuwa sila na i-guide kami dahil in return, magkakaroon sila ng candies. 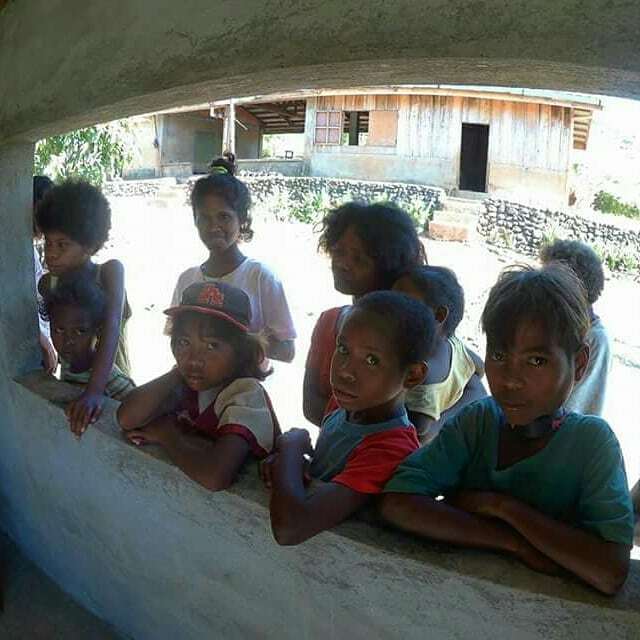 Sila yung mga batang walang tsinelas (at never pa nagka-tsinelas sa buong buhay nila) habang inaakyat ang bundok at kagubatan. 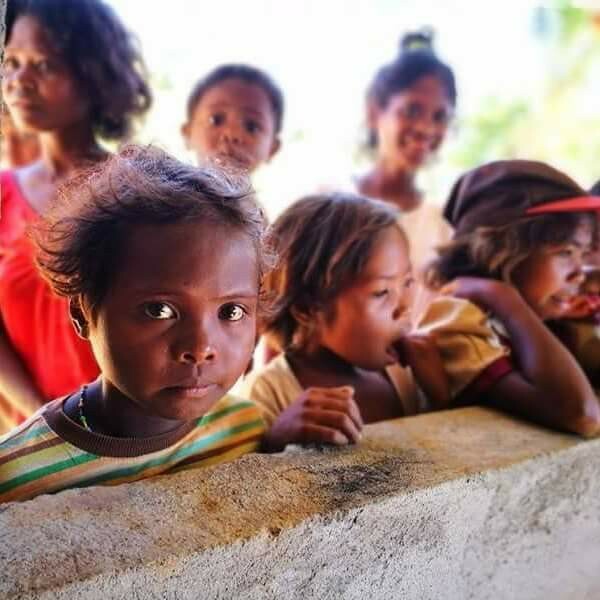 Sila yung mga batang hindi pa kumakain ng tanghalian kahit almost 3 PM na. Nakakalungkot. 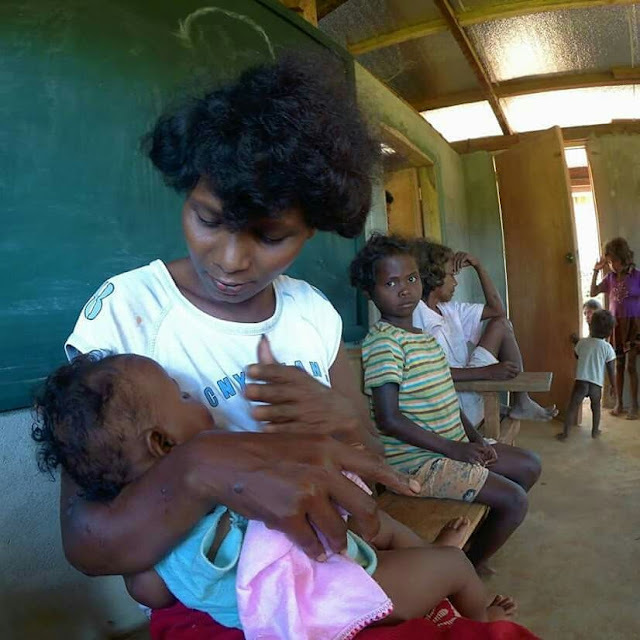 On April 2017, for the first time, I've organized an outreach program outside Metro Manila. 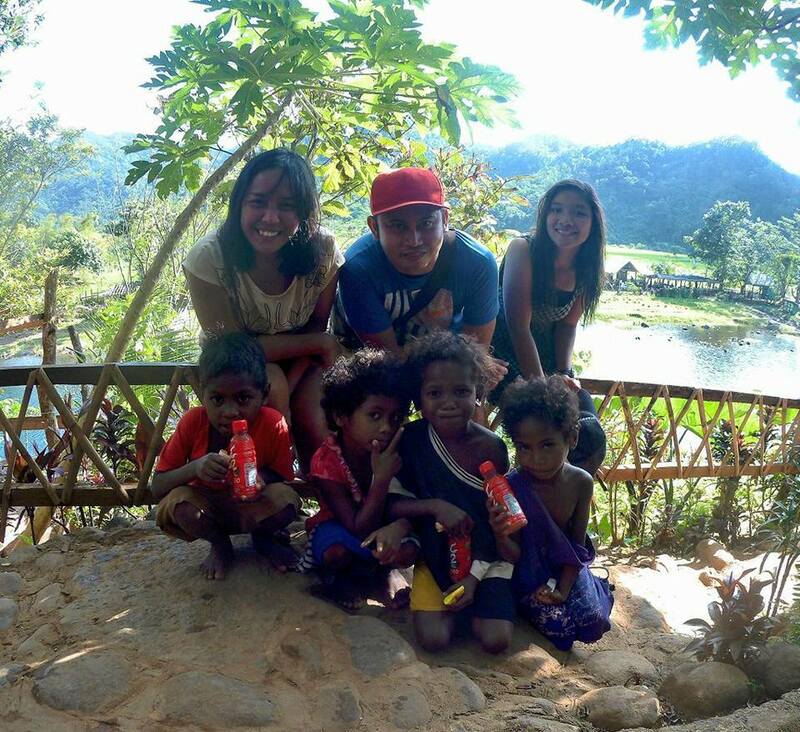 After meeting Ezra, Dianne, Angel and Jeremy in January 2017, I have decided to bring Together We Share in Sitio Rapuli in Santa Ana, Cagayan. 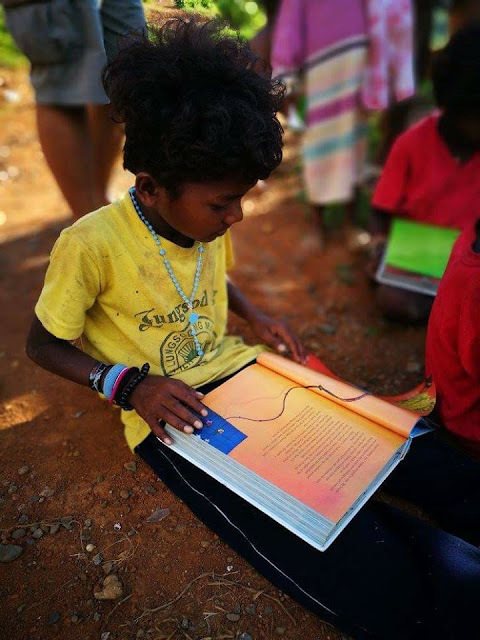 With your help, we were able to distribute books, school supplies, toiletries, medicines, and pre-loved clothes. Again, thank you and God bless your lovely souls. To our donors and sponsors, thank you for being so generous, kind and selfless. 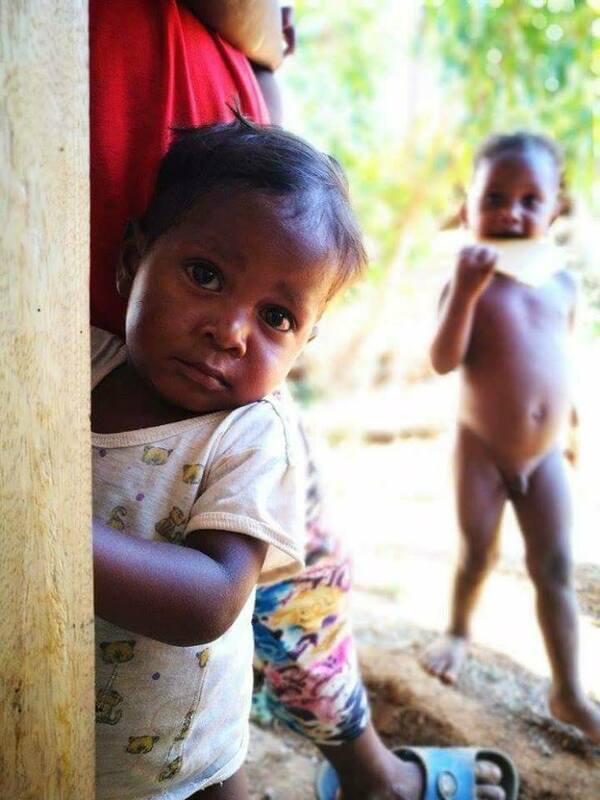 Your contribution spelled a big difference in the lives of the Aeta children and their families, helping them achieve a healthy and safe environment.